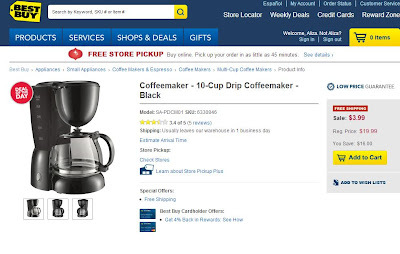 Beautiful Incentives: Under $5 coffee maker, including shipping! Hurry! 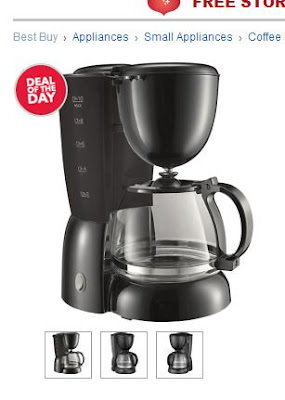 Under $5 coffee maker, including shipping! Hurry! I just purchased a coffee maker for $4.27. Shipping is FREE! Don't forget to go through Ebates for 2.5% cash back too!